A teenager identified Mary Bassey abandoned her newborn baby after delivery at Anderson Primary Health Center, in the creeks of Calabar South, Cross River State on Tuesday morning, March 20. The Director General, Cross River State Primary Healthcare Development Agency, Dr Betta Edu, who rescued the newborn baby boy has named him Anderson Ayade. According to the staff on duty during the incident, Mrs Elizabeth Offiong, a Chief Community Health Officer said on her arrival at the health center by 7.35am she met a young teenage girl at the door post of the facility lamenting over lower abdominal pains. "I thought it was an infection because most teenage girls here have STIs and will usually reject condom. but when she was examined, I found out the young girl was pregnant and was passing through labour. Not quite long, she gave birth to a bouncing baby boy in our ward says Madam Elizabeth. 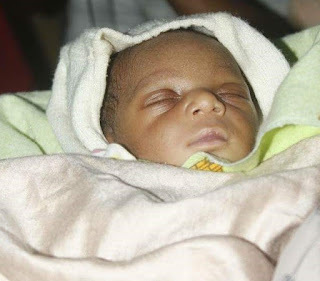 Madam Elizabeth said after giving birth the teenage girl refused to undergo series of tests as she outrightly rejected the food bought for her. She refused all our offers to treat her and rather insisted that she doesn't want the child. 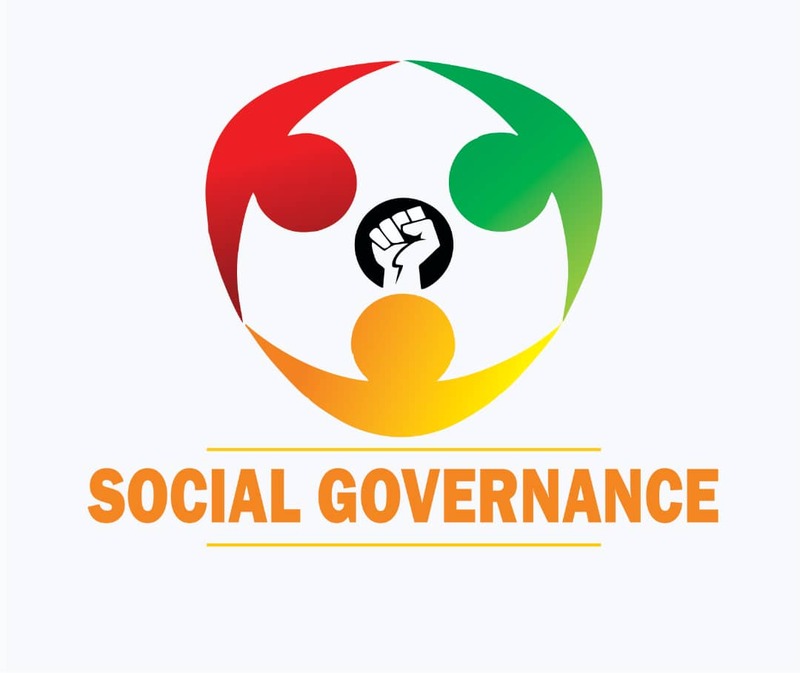 Mrs Elizabeth also stated that the teenage girl who gave her name as Mary Bassey residing at No.5 Edem Nsa Street threatened to dump the baby in the gutter if the Government does not take ownership of the child. All effort to persuade her to receive treatment was unsuccessful as she quitely ran away and abandoned her newborn baby. 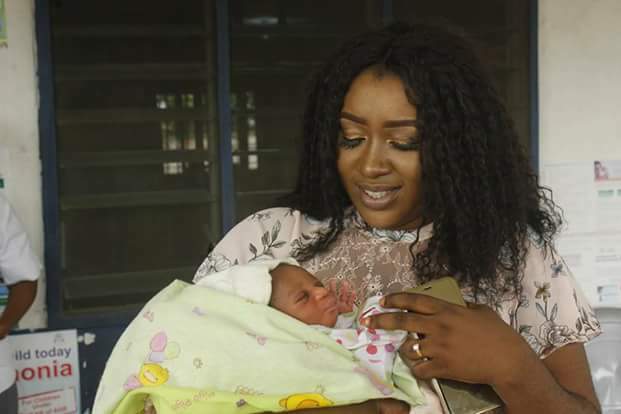 She noted that all trace to locate the residential address given by the teenage mother became unfruitful as such address and name did not exist in Bayside, Calabar South LGA. 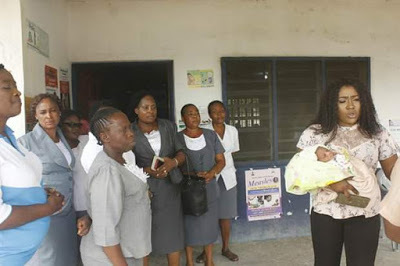 Reacting to the incident, while on a visit to calabar south creeks, the Director General of Cross River State Primary Healthcare Development Agency, Dr Betta Edu said she thank God that the teenager managed to even come to the health center to deliver the child rather than delivering at home and dumping her in a bin or toilet that probably would have led to the death of the child. She noted that, her Agency and the State Government led by His Excellency, Senator ( Prof) Ben Ayade believes that every child deserves to live, and every child should be wanted and be planned for or if you don't want to have children then take up family planning.